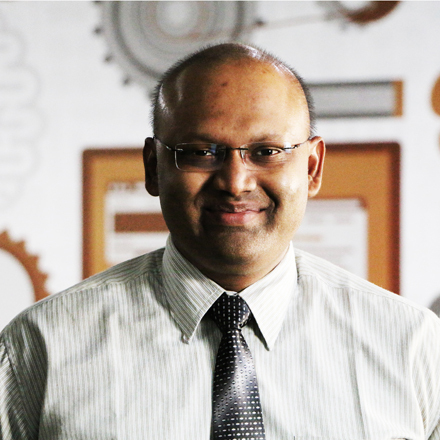 Nirav Dave is founder and leader of the one of India's largest IT outsourcing company. He is the pioneer of the largest concept designing business for private sector enterprises. He is a Technical Graduate - Engineer by profession. During his academics he has been granted many awards. Although a sworn atheist, he strongly believes in karma. “Keep putting out well; it will come back to you tenfold in unexpected ways” is one of the convictions of his life. Before incorporation of company he has provided professional guidance for the Strategic Business Development to the entrepreneurs. Under his extraordinary vision and leadership, Sukhadaam scripted one of the greatest growth stories. During his chairmanship company has taken the growth of more than 500% not only in terms of the profit but also in terms of market acquisition. He shall be credited with playing a catalytic role in achieving global recognition and leadership for this organization. He has an abiding interest in strategy building and policy making. He is an avid runner. Motivational speaker, corporate visionary, unmatched strategist, philosopher, writer believes in THINK BIG, DREAM BIG & LIVE BIG. Financial analysis, profit projection, accounting, tax planning, internal auditing and compliance aspects with various laws and regulations are looked after by Harsh Manek. Aside from working with numbers, Mr. Manek also assists senior management in the formulation of its overall strategic directions as financial considerations are at the root of all major business decisions. Techno freak that Harsh is, it's his passion towards creating and learning new frameworks that drive him. We may still find him in front of his laptop navigating through the latest trends in the fraternity. A professional with up to date knowledge is what defines this man. 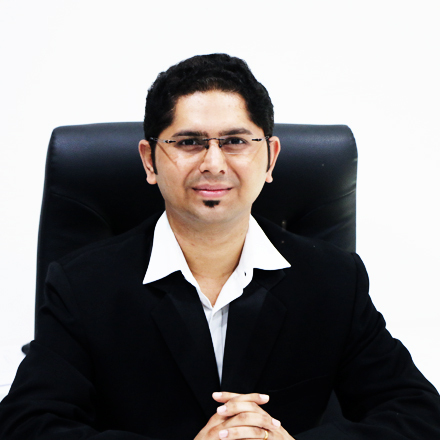 Mr. Manek is a Chartered Accountant (CA) & Company Secretary (CS) by qualification. He is a Law graduate too. Umesh joined Sukhadaam Infotech Pvt. Ltd. in July 2016 as Human Resource Manager and Growth & Development Manager. He possesses vigorous Cognizance and expertise in Human Resources, good in communication, astonishing Presenter, Innovative, Approachable, self-discipline, delegator, expeditious decision maker, business acumen, trust advisor, metric oriented and Business Amelioration. He has experience in different fields throughout his vocation life, where he has held a number of senior levels. Prior to joining Sukhadaam Infotech Pvt. Ltd. He was in Operations, at Searce Co-Source Pvt. Ltd. He withal accommodated as HRM at Ace Software Pvt. Ltd. As Sukhadaam's Human Resource Manager, he leads the company’s requisite process. He received MBA from the Gujarat University. Nidhi Dave incubates impactful action-items and transforms world-class initiatives into scalable global e-business. 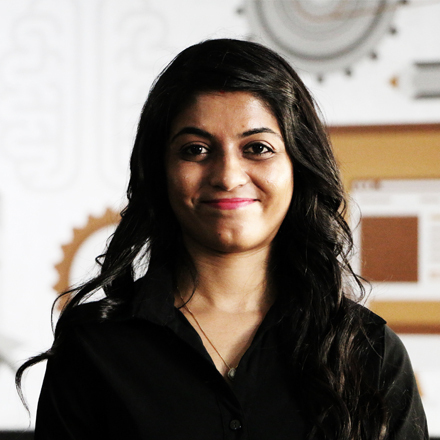 Under her innovative bleeding-edge branding solutions, Sukhadaam has harness unthinkable ROI. She leveraged creatively collaborative mindshare of highly adoptive work culture of the company and iterate seamless productive synergy. Her indomitable disruptive brand value interpretation has facilitated plug-and-play vertical growth curve. 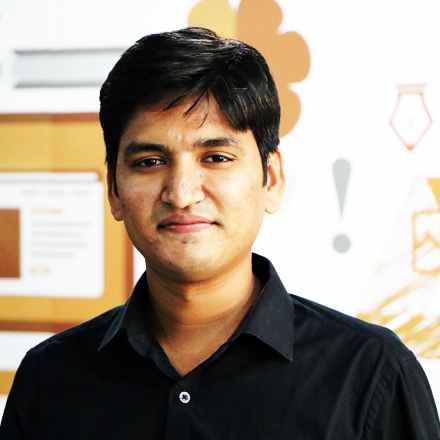 Darshan is a component of Sukhadaam family from October, 2014 as a Customer support executive. His expertise in team building and customer conversion & communication leads to the more blissful customer base & increases the trust value of the company.He was recruited as an executive, but in expeditious time because of his holistic approach for overall business development and communication skills gives him the opportunity to be Head of The Customer Support department. He is eligible B+ level peregrine / English language professional from Cambridge University, England and he has done his Masters in Human Resource from Marwadi University, Gujarat, India. 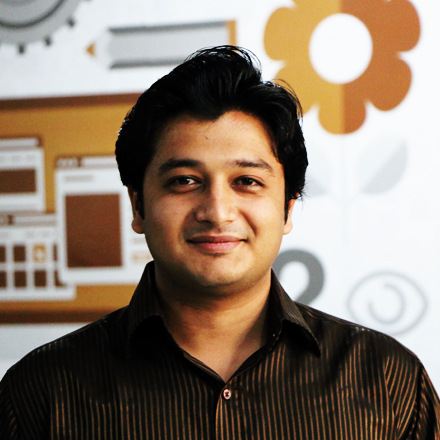 Smit is a member of Sukhadaam family from November 2014 as a Graphics Designer. He possesses expertise in shaping the conception of the customer requisites. His strenuous exertion and dedication avail him to carve his professional life and now he is leading the team of Graphic Designer. Additionally, he undertakes the quality control of the Graphic Designer work and design opportune engenderment training for make the populaces upgrade with the incipient trend and modern requisites concepts. He consummates his MCA in 2013 from Gujarat University. Ram Vaishnav joined Sukhadaam Infotech in January 2016 as a Web Developer. 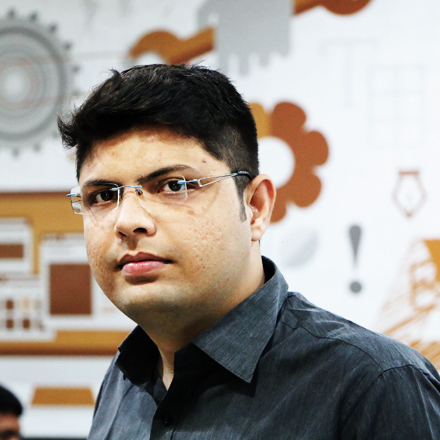 From early onset in his career as a web developer, he has focused on smoothing the process of project development from simple projects to complex projects including full fledged e-commerce solutions, multi-user access, third party APIs like Amazon, Google, Vuforia, Yelp and multiple others. He worked as a Web Developer at Keshav Infotech and worked extensively on core PHP development & web services development. As a result of his pro-activeness and clear understanding of the right solutions for any given project, he was soon given the responsibility to lead a team of core PHP developers at Keshav Infotech itself. As a team leader he honed in on his ability to make project development using the philosophy of simplicity, efficiency & quality. As a team member of Sukhadaam Infotech's web development team he brings in his experience in both the front end & back end technology, skills & knowledge to resolve real life day to day development problems and contribute to raise the level of final product of each assignment. He received his Bachelors in Computer Science from Saurashtra University, alma mater R K University from Rajkot, India.